We are a unique girl's clothing and shoe boutique. 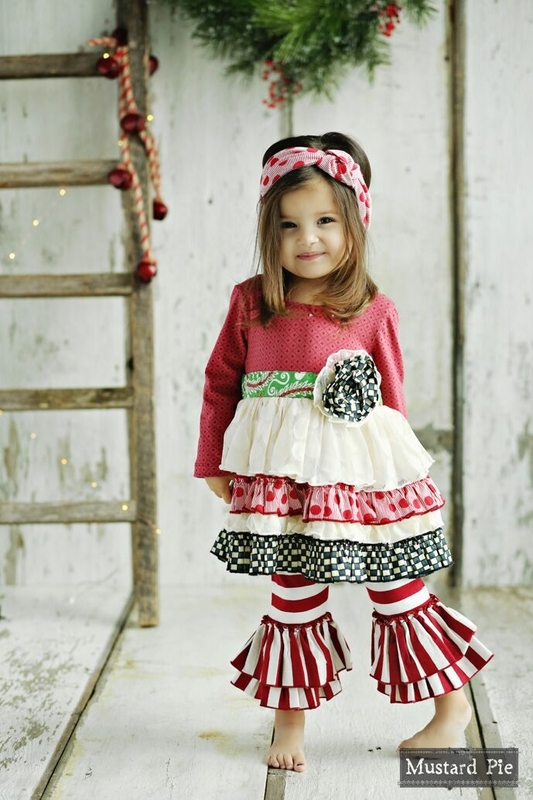 We strive to offer fashionable clothes that will preserve the innocence of young girls. More importantly, our goal is to work with aspiring entrepreneurs and to be an inspiration to young women to pursue their God given dreams.